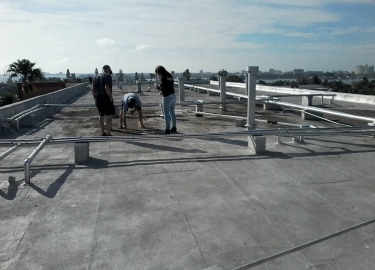 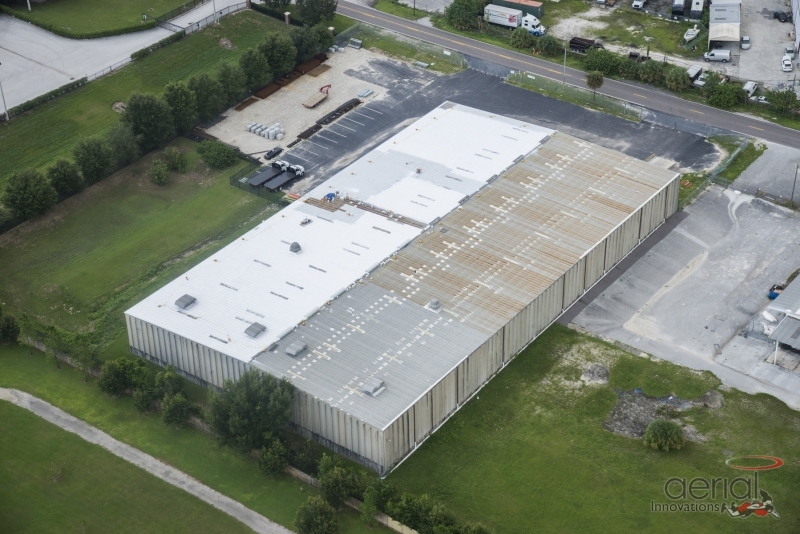 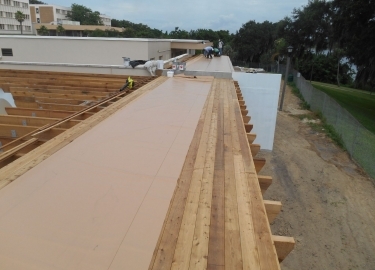 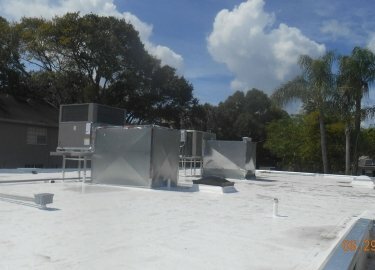 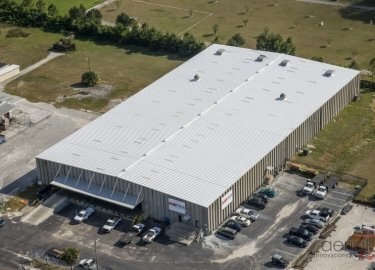 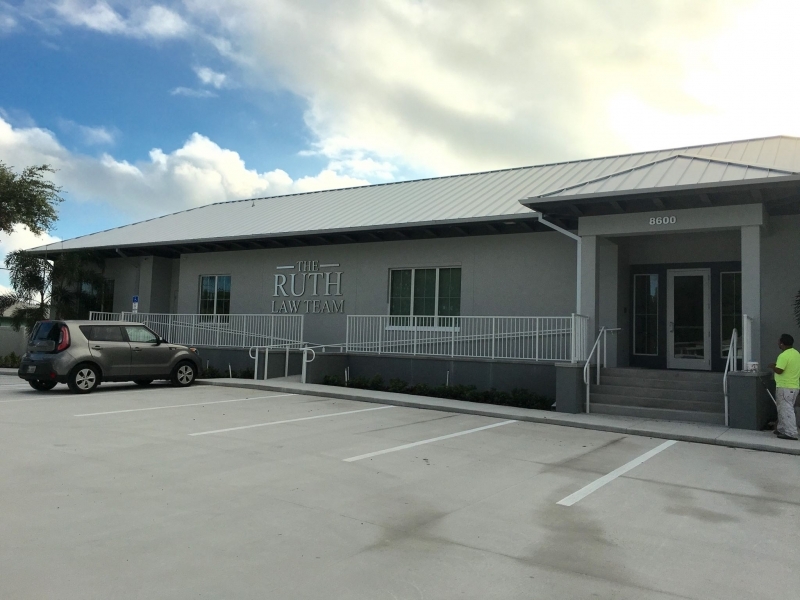 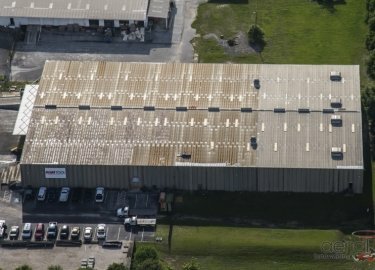 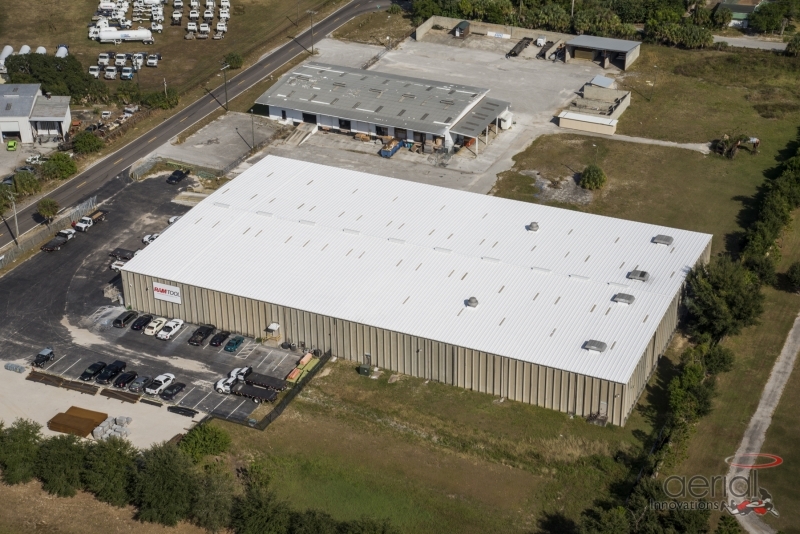 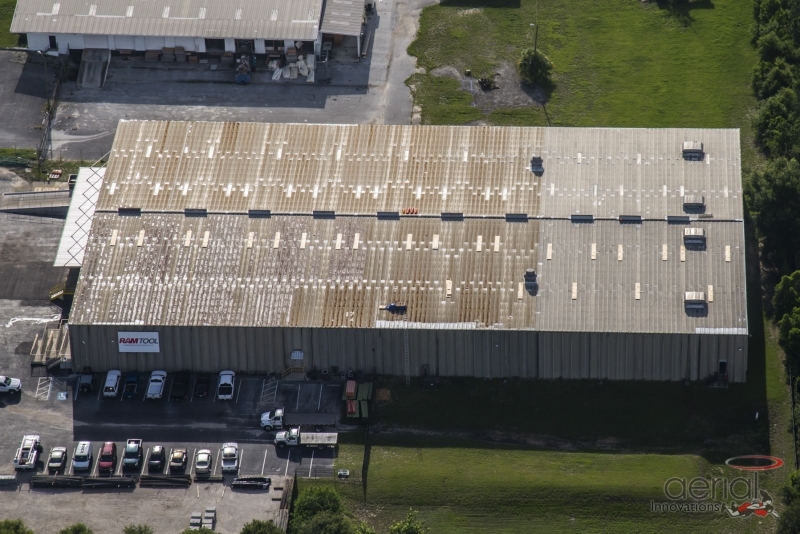 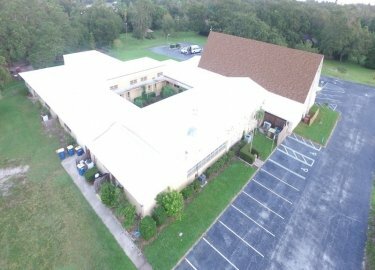 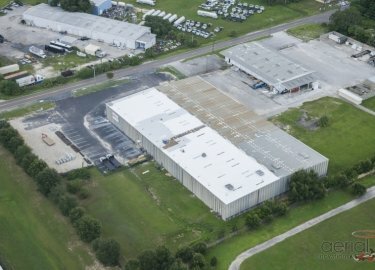 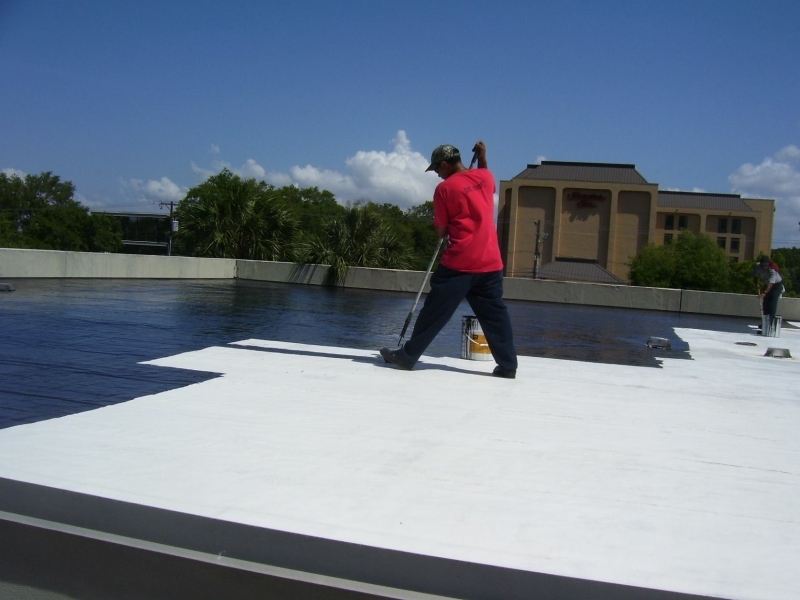 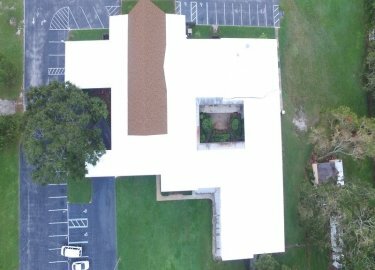 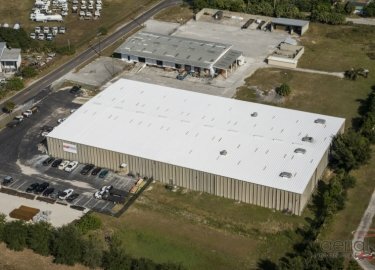 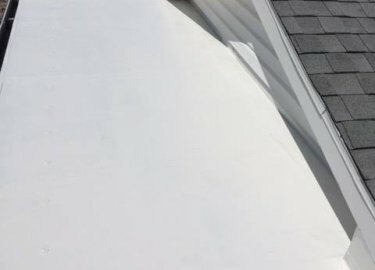 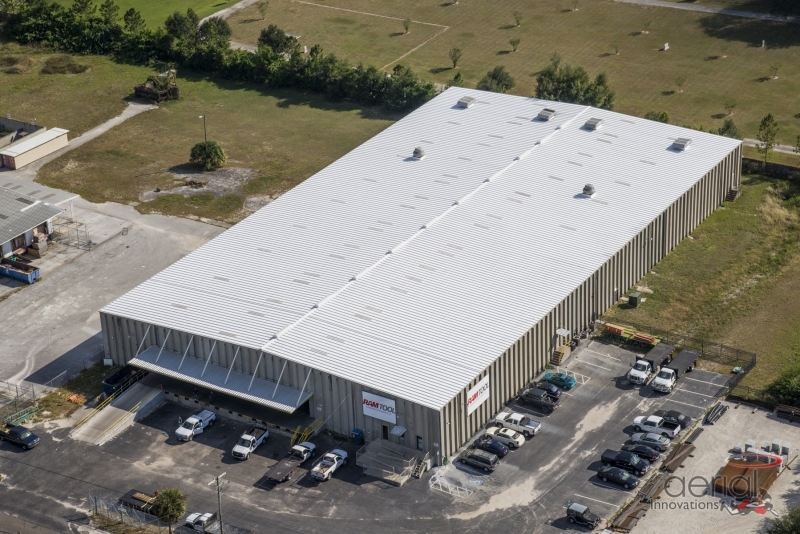 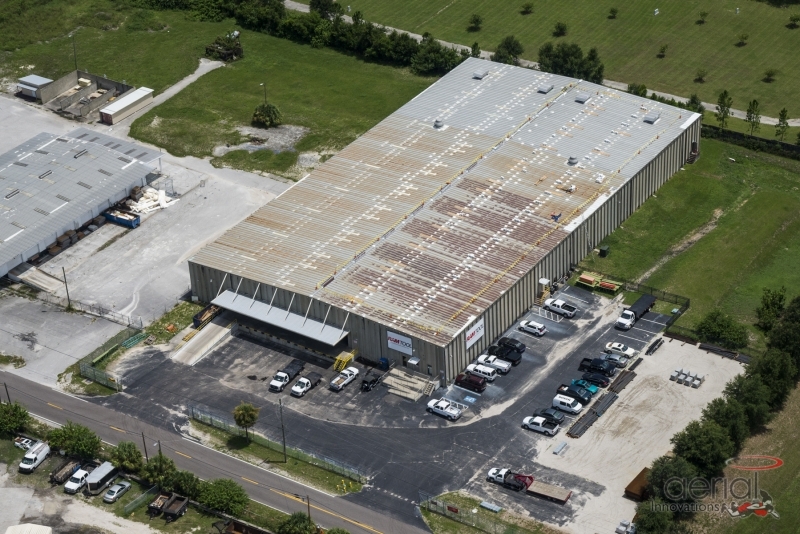 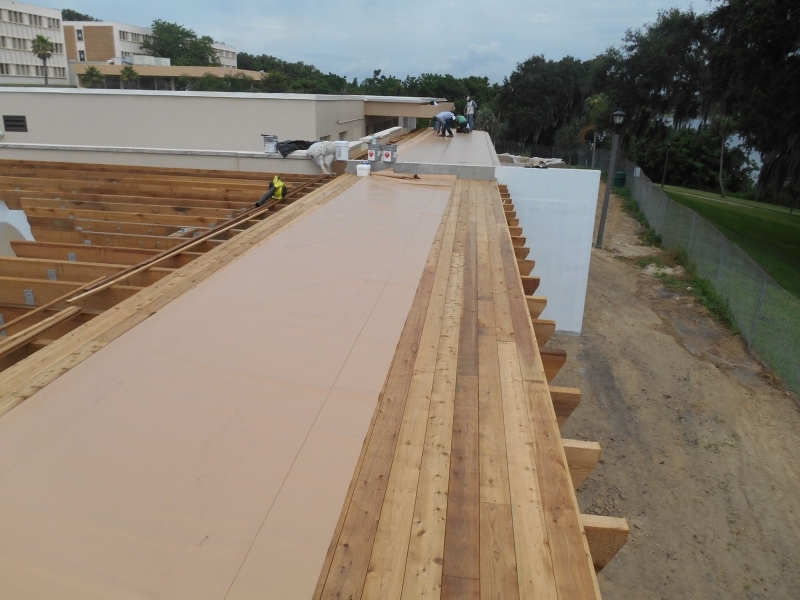 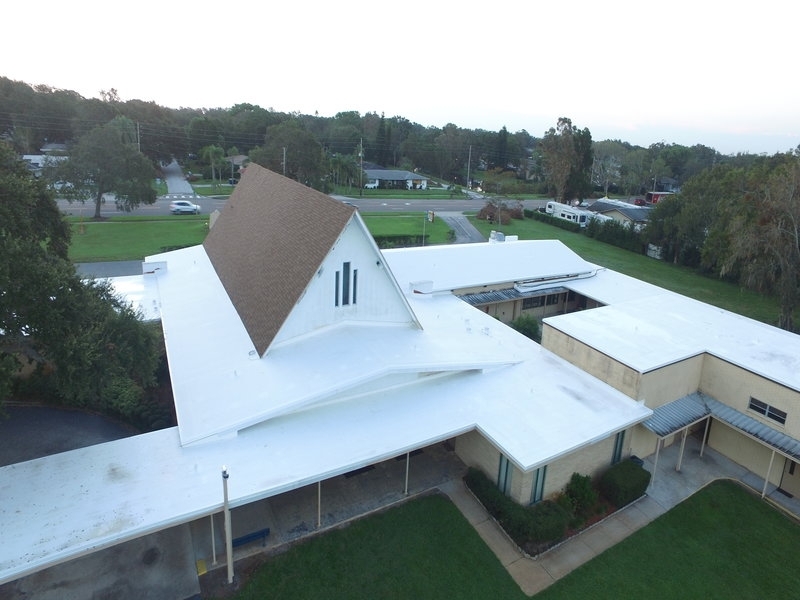 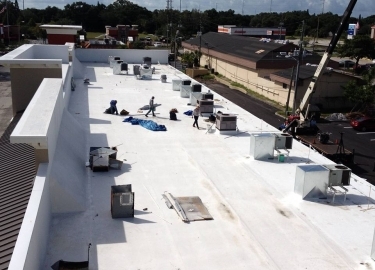 If you are in need of commercial roofing installation or repairs for a building in the Tampa, Florida, area, Elite Roofing Services is the experienced choice. 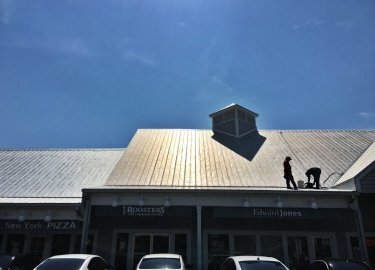 We’ve been serving local commercial clients for more than 20 years, and our focus on craftsmanship and customer service has helped us build a reputation that the competition can’t match. 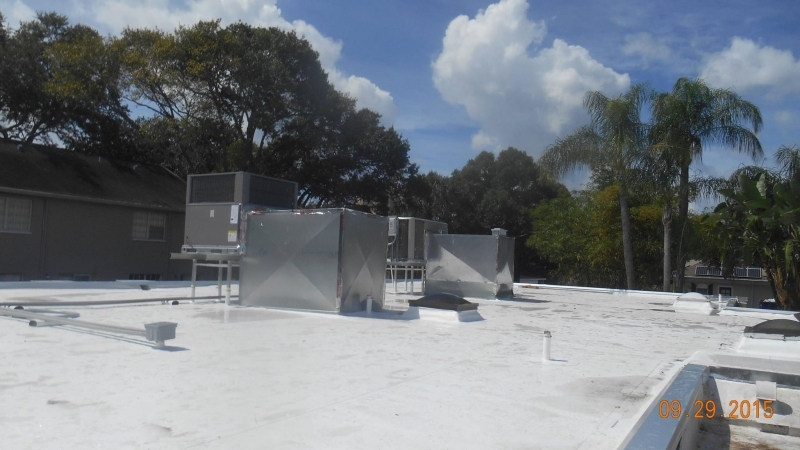 Because of this, our clients have included Hillsborough County, Tampa International Airport, the Port of Tampa, Walmart, Marriott, Burger King, and many more top businesses in the region. 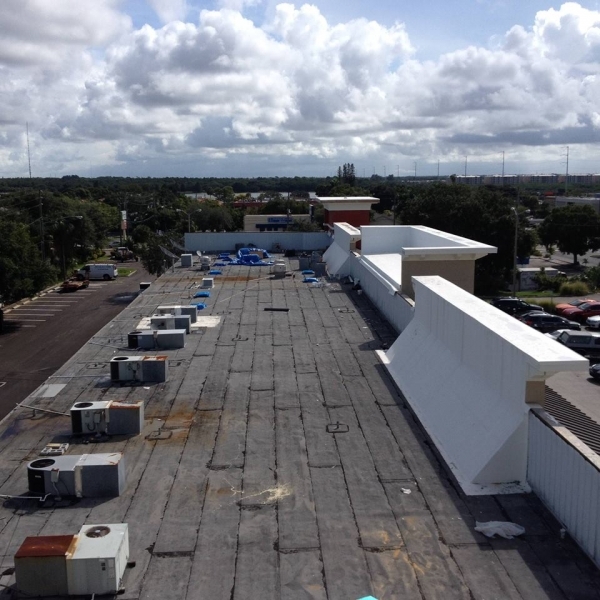 We also offer popular commercial roofing preventative maintenance programs, which help clients to preemptively deal with roofing issues before they become productivity-sapping roof failures. 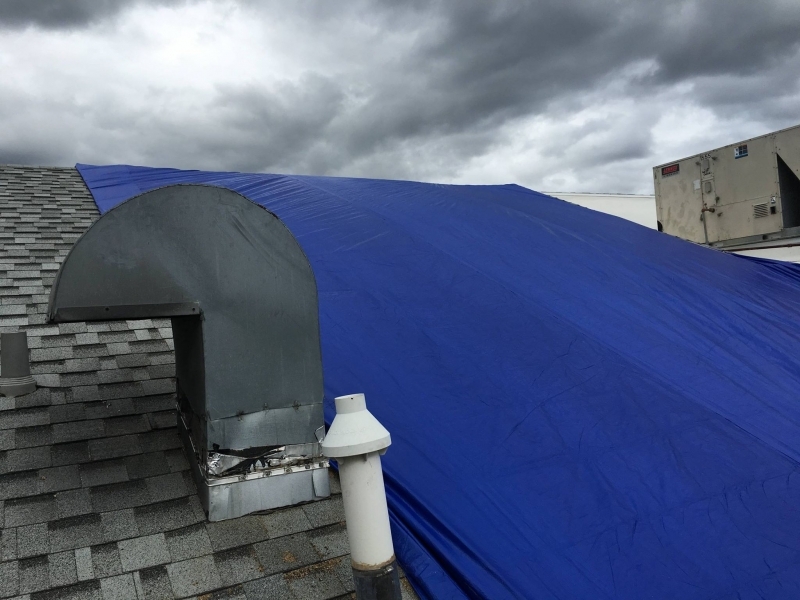 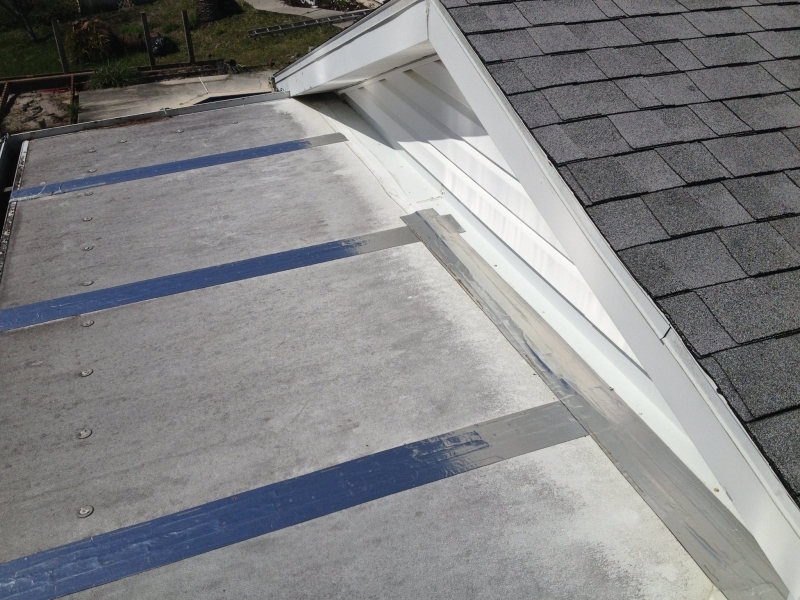 When you enter into a maintenance agreement, we will provide a thorough inspection of your roof – either monthly, quarterly, or annually – to look for potential issues such as leaks, clogged drains, trees that are too close to the roof, and equipment that has become unattached. 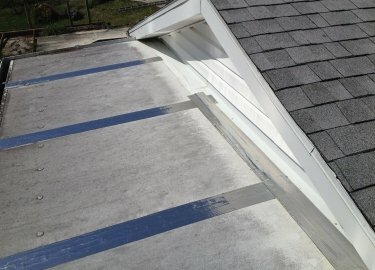 We will also provide a full condition report so you can plan for any future repairs that will be needed. 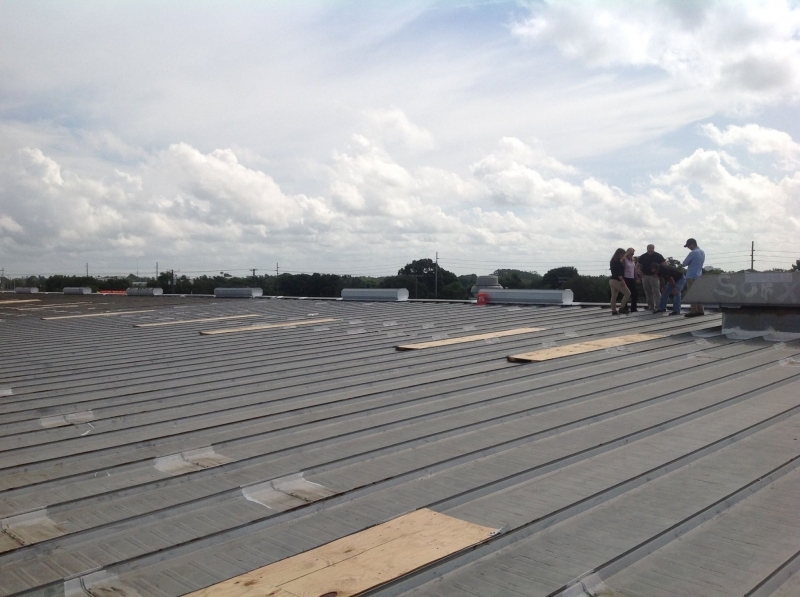 Energy efficiency – Metal roofs reflect solar radiant heat and can make it easier for your building’s HVAC system to maintain a comfortable temperature. 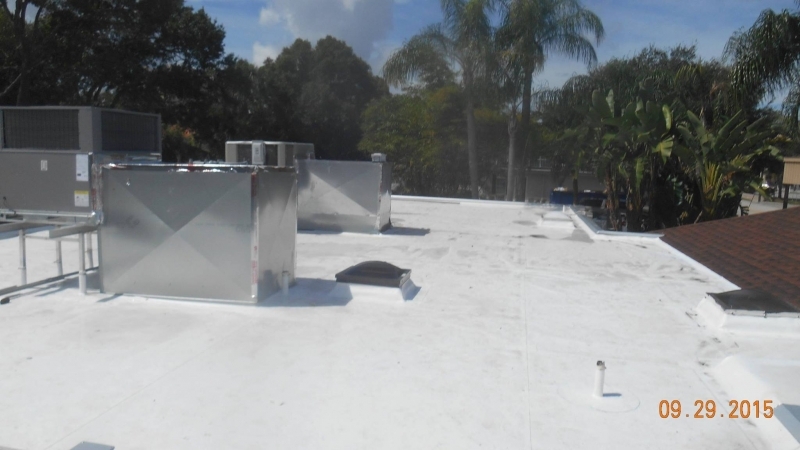 This could reduce your monthly cooling costs by 10 to 25 percent. Cost-effectiveness – Though the initial cost outlay may be more than needed for other types of commercial roofing products, metal roofing allows you to make up the difference in the long run because it won’t start to deteriorate for up to 50 years or more. 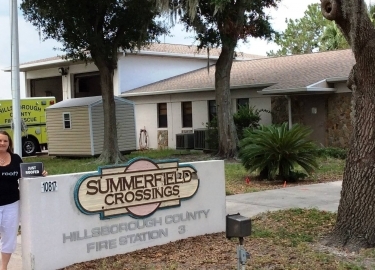 Fire resistance – Of course, a metal roof won’t catch on fire because of a lightning strike. 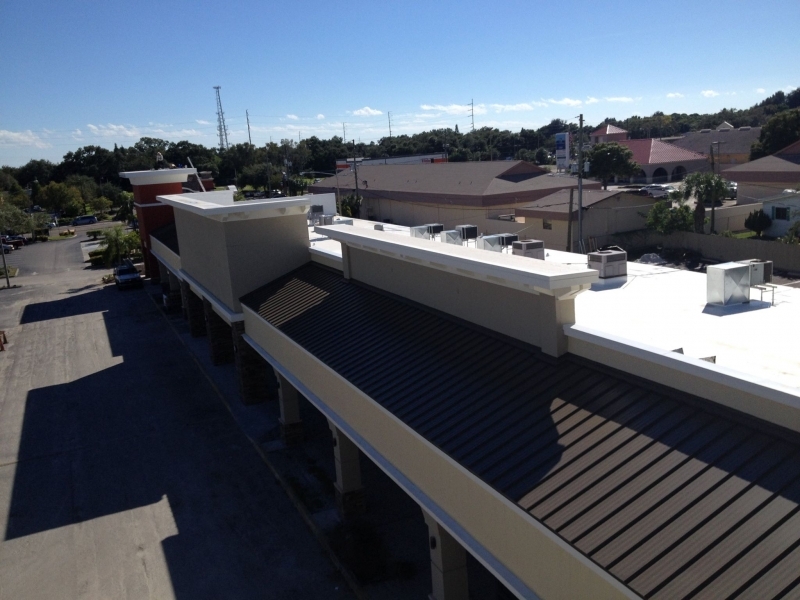 Weather resistance – Metal roofs are able to withstand extreme weather including high winds, hail, and heavy rains. 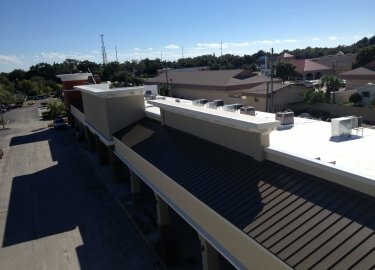 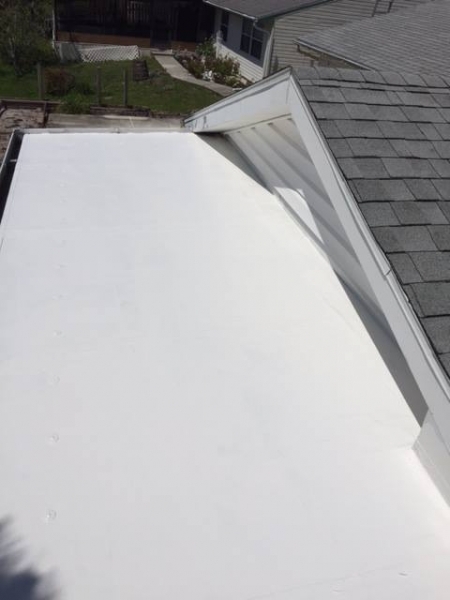 Should I Consider a Cool Roof Coating? 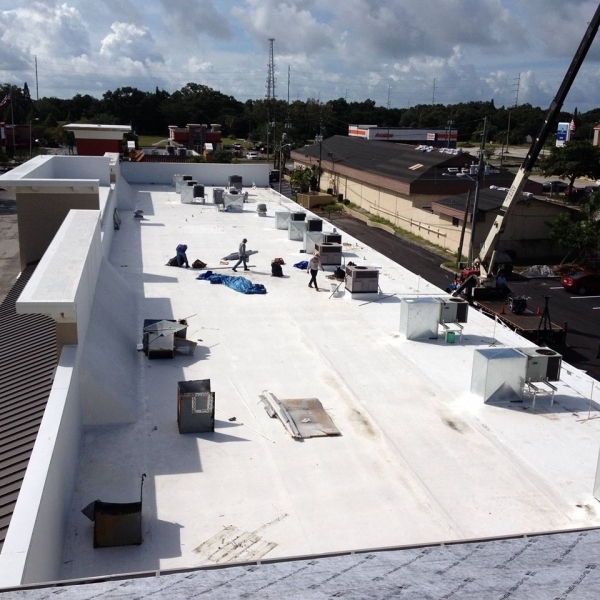 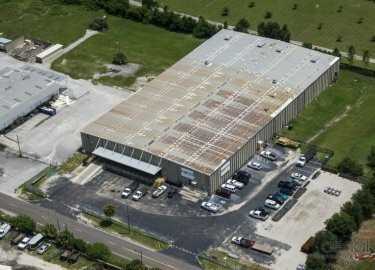 Put all of your commercial roofing needs in good hands by contacting Elite Roofing Services today. 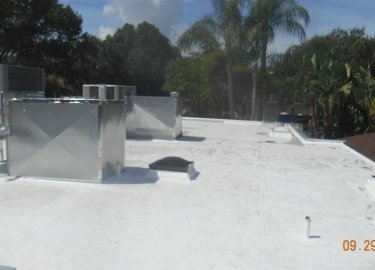 We’d be happy to visit your business in the Tampa, FL, area to provide a free inspection and estimate.